Didn’t get your party on quite enough in celebrating the red, white and blue? How about celebrating the bleu, blanc, and rouge as a festive reprise? Although we Americans certainly know how to revel in our Independence Day festivities, the French aren’t too shabby in hosting their own independence holiday festivities called Bastille Day. 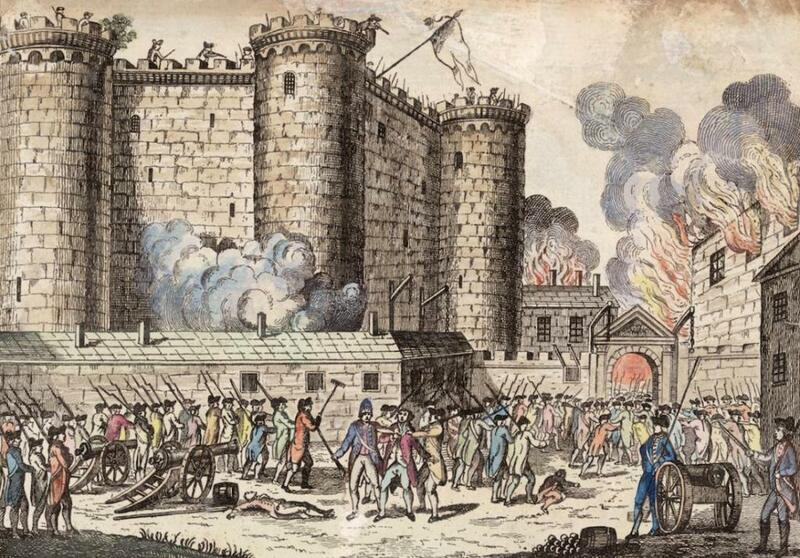 It seems that the French took notes when les Américains rebelled and declared our independence from Britain on July 4, 1776, because on July 14, 1789, the people of Paris administered a coup d’état of their own. French commoners stormed the Bastille (a fortress in where prisoners of influence were held) as an act of rebellion against imperial rule. 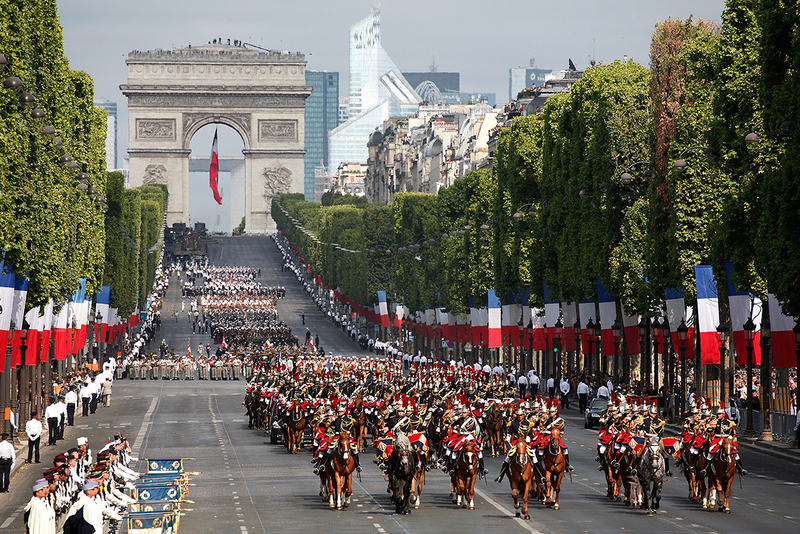 Today, Parisians commemorate Bastille Day, or “La Fête Nationale” as it is so chicly called, as a national holiday with a grand military parade up the Champs-Elysées, colorful arts festivals, and raucous parties. Even the French President gets in on the festivities by hosting a lovely garden party at the Palais de l’Elysée. Soooo with all of that partying going on, why should the French have all of the fun? Why indeed! 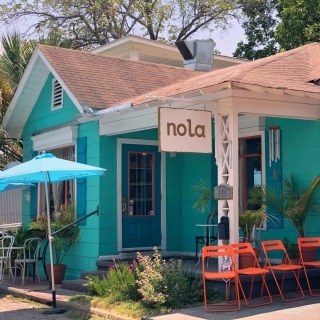 Bastille Day is a perfect opportunity to celebrate Independence Day, Part Deux by hosting a Bastille Day “Bubbles and Bites” fête. 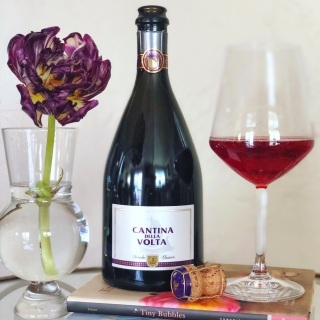 This is a simple, yet chic party to throw that only requires a trip to your local wine shop, a pit stop at your favorite specialty/gourmet store, and a little bit of creative attention to detail. Below is a simple game plan for taking care of the food, sips, and ambiance. 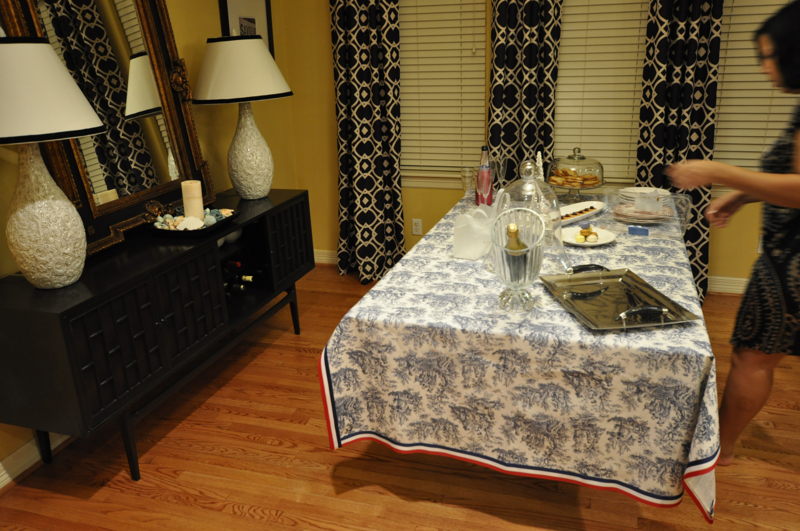 Establish a “francophilian” theme by creating a custom-made toile tablecloth hand trimmed in red, white and blue ribbon. Toile is a fabric with a white or off-white background and a repeating, decorative pattern that generally depicts pastoral theme such as a couple having a picnic by a lake. Purchase navy or red toile, and blue, white, and red striped ribbon from your local fabric store. You can then either get a seamstress to stitch the ribbon onto the toile or go the do-it-yourself route by whipping out your glue gun. 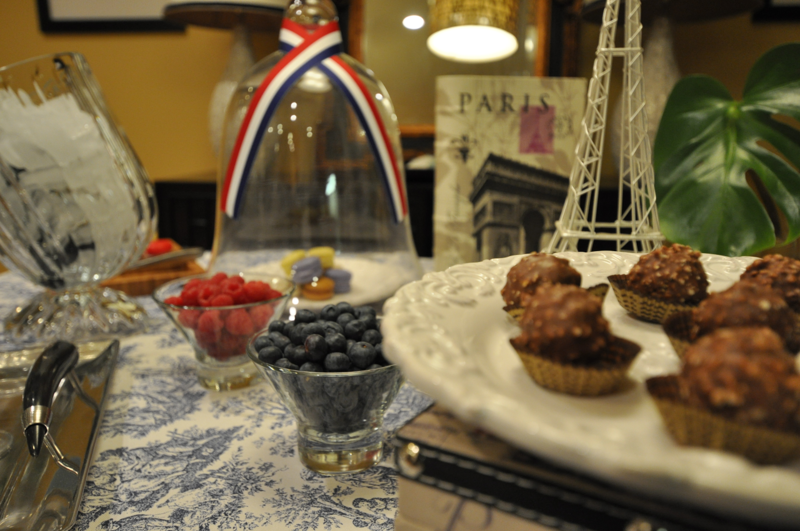 Other decorative elements can include vintage champagne glasses, floral arrangements incorporating the colors of the French flag, and art/objects that encapsulate iconic French places, people and things, like the Eiffel Tower or Palace of Versailles. 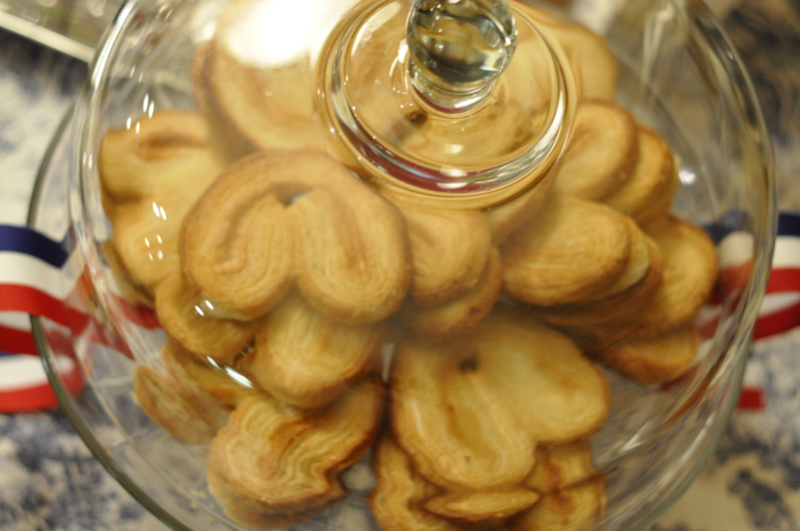 As for the food selections, it is important to have some good nibbles and substantial bites thrown in to keep guests sated, but what would a French affair be without delicate and sweet French confections? Grab some of the quintessentially French macarons and meringues from your local specialty bakeshop, along with Madeleines (butter cakes), fruit tarts, and chocolate pot de crème. Next make a pit stop at the grocer and pick up figs, French cheeses, jambon, shrimp or smoked salmon, green picholine olives, and sliced baguettes. Don’t forget to also get some raspberries, strawberries and blueberries (which also play into the blue, white and red color scheme) and then artfully arrange everything on a couple of serving platters. Finally, the most important element of all: the bubbly. 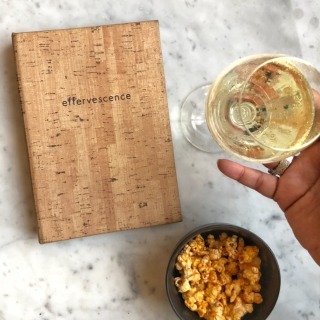 Since this is a French-inspired event, splurge a little and get true champagne instead of sparkling wine (since real champagne only comes from France). 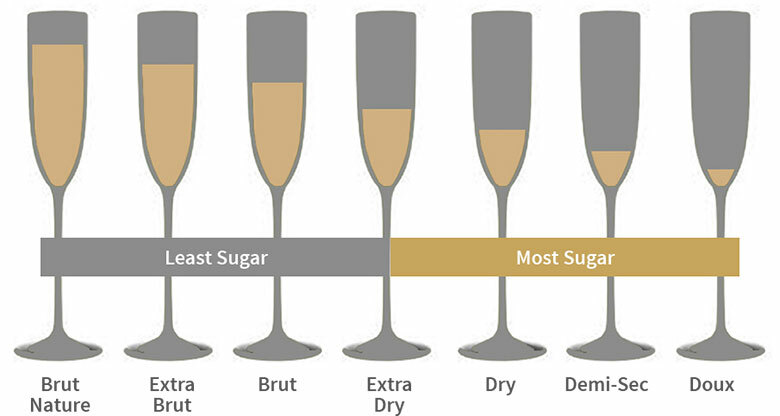 Champagnes are classified as follows: “Extra Brut” is the driest (read: extremely low sugar levels and not at all sweet), followed by “Brut,” “Extra Dry,” “Dry/Sec,” “Demi-Sec,” and “Doux,” in ascending order of sweetness. Less sweet wines work well with savory food while those with higher sugar content should be matched with fruit and desserts. 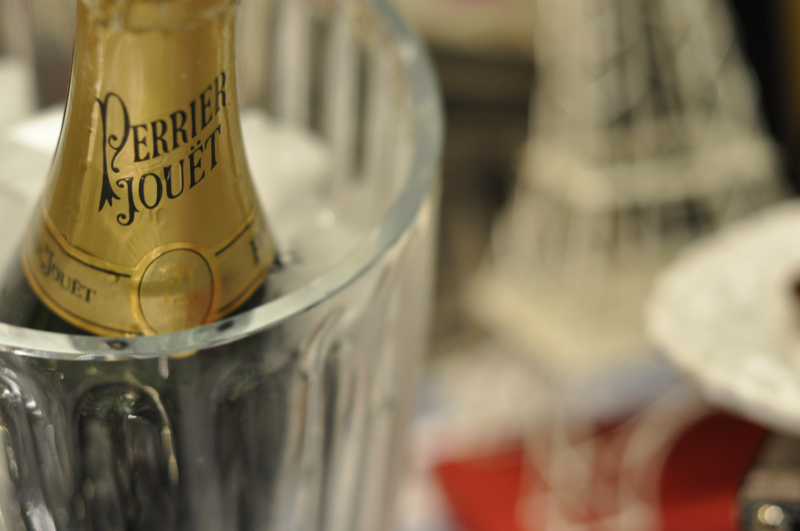 One bottle of champagne will serve two-three people for the duration of a two-hour affair. 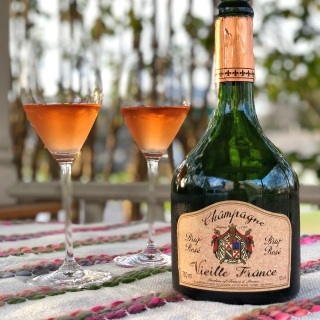 To avoid breaking the bank the best bet is to stick with non-vintage offerings from different Champagne Houses (brands), which also gives guests the excitement of sampling different champagne styles. 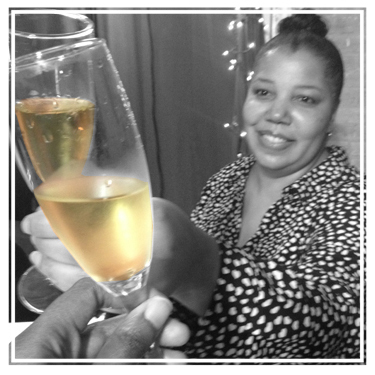 Veuve Cliquot Yellow Label Brut: Nutty and citrusy on the taste buds. Full flavored, with just a hint of fruity sweetness. Pairs especially well with French fries and potato chips. 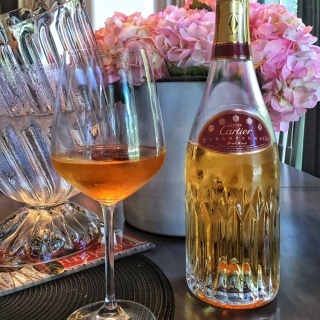 Ruinart Blanc de Blanc: Clean, balanced, and smooth with fruity, fresh aromatics. Pairs well with seafood such as cold, boiled shrimp with a squeeze of lemon. Perrier-Jouët Grand Brut: Light and fresh. Good match with cheese, especially creamy ones. Moët & Chandon NV Imperial (formerly White Star): Delicate and soft with apple, brioche, and pear flavored notes. Smoked salmon, fruit and cheese are good matchups. 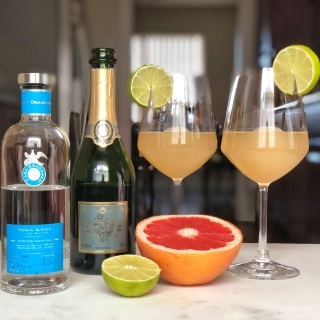 Pommery: Dry with a bright, slightly mineral taste. Perfect for sipping solo. Piper Heisdsieck Brut: Pleasant aromas of vanilla and coconut with flavors of honey and pear. Excellent with cheeses. Billecart-Salmon Demi-Sec: Floral notes highlight a perfect balance between sugar, alcohol and acidity. Match this one with macarons and chocolate. You shouldn’t have any trouble finding these popular brands, but if you’d like to find the smaller, boutique grower “farmer fizz” champagnes just ask your local wine shop for recommendations, and let them know that you’re looking for actual champagne and not sparkling wine. You also need to get a combination of sweetness levels so from brut to demi-sec so that there’s something that will pair perfectly with all the bites. 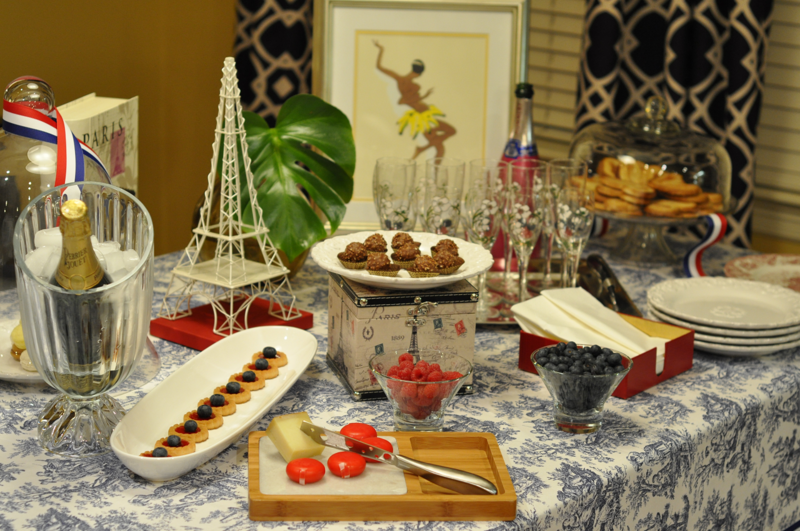 Oh, and in case you aren’t planning to host aBastille Day party this year, these party planning tips of mine will also work perfectly for any kind of Francophilian-inspired event, from bridal showers to cocktail parties to birthday fêtes. 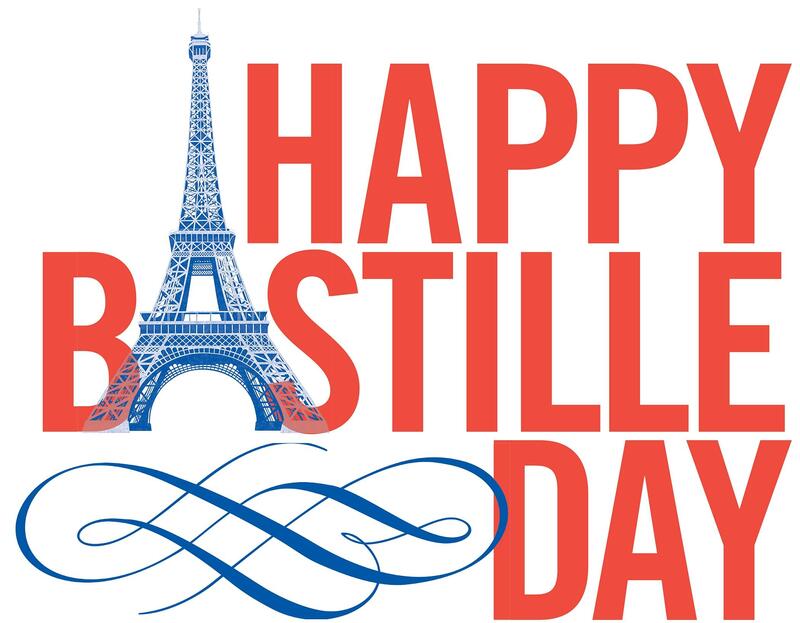 Cheers to a champagne-fueled Bastille Day!